Ferrari Takes REVenge: Revvs Up, Phone Down! 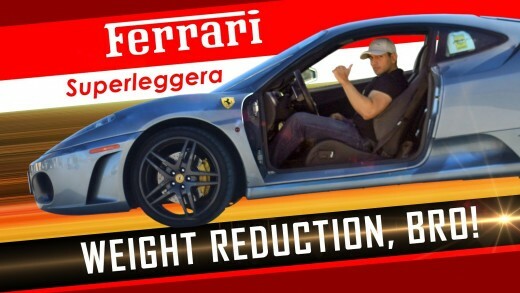 Introducing the Superleggera edition for the Ferrari Lamborghini Mustang, because weight reduction, BRO! 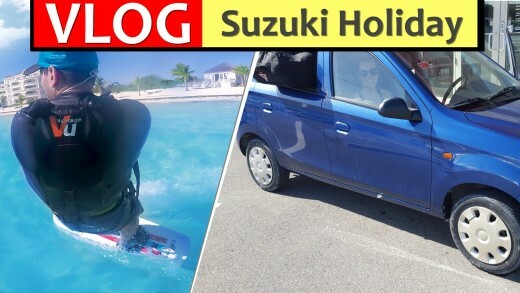 Wanted to give you guys an update and inside look of the incredible Blue Frog (Suzuki Alto), didnt get many reactions from this, but had a lot of fun driving through puddles. Are you curious to know what it is like driving a Ferrari #lamborghinimustang in the streets of Toronto? 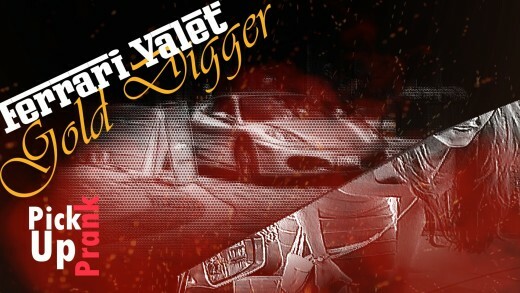 The “Valet” fails miserably when he tries to pick up a Gold Digger in a Ferrari! 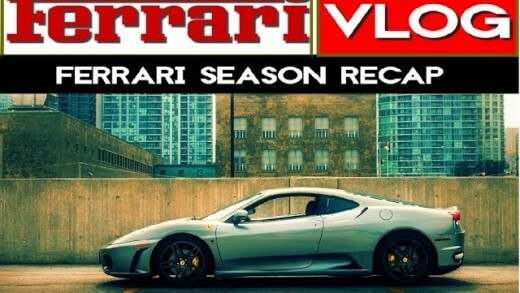 We are approaching the tail end of the season and I wanted to do a quick recap while enjoying one of my last drives before I have to put the Lamborghini Mustang to rest. Let me know what you think of my VLOG episodes! It is not something I do often, but if you are interested I would be more than happy to do more. 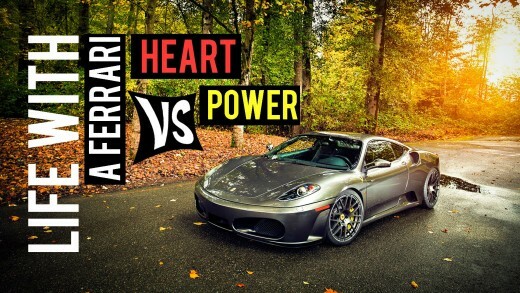 After owning the Lamborghini Mustang for over a year, I have caught myself saying some of the typical Ferrari stereotypes. Here are a few examples. While there will always be a quicker, newer and shinier supercar, there is more to buying supercar’s than just performance. In this video I talk about why I picked the Lamborghini Mustang. Welcome to my VLOG. 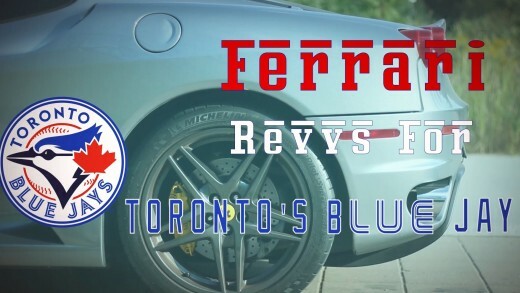 I would like to invite you to join me in a virtual journey exploring the exotic car scene of Toronto from the perspective of a Ferrari. 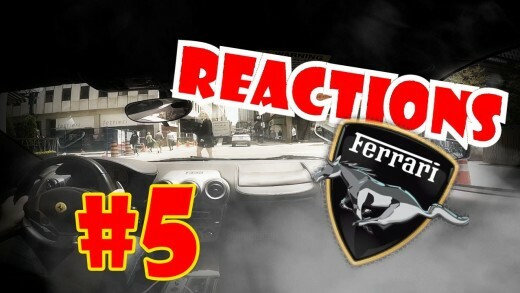 Capturing the reactions of my epic Lamborghini Mustang Is starting to be clear that a lot of the comments/reactions are negative!